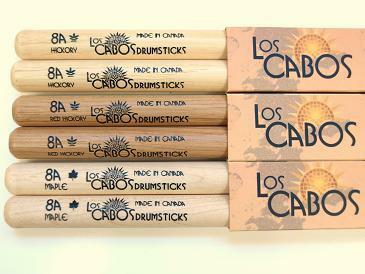 8A Model Drumstick, Drum Stick from Los Cabos. Los Cabos Drumsticks announced the latest addition to their catalog, the Los Cabos 8A available in white hickory, red hickory, and maple. With a mid-range diameter of .580" and a round tip, the 8A offers "a great combination of attack and rebound and is the perfect stick for players looking for enhanced cymbal definition," according to its manufacturer. The Los Cabos 8A will be officially launched at Musikmesse Frankfurt in late March. 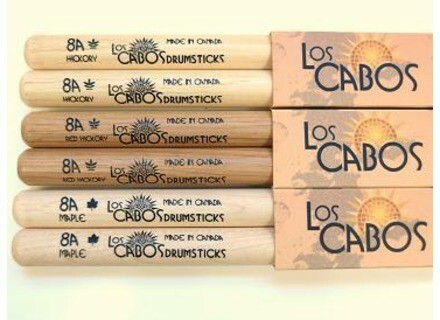 For more information, visit www.loscabosdrumsticks.com. Alesis DM10 Studio Kit Alesis announced that the DM10 Studio Kit is now shipping to retailers. Hammerax Expands Whipcrash Line Hammerax announced expansion of its Whipcrash brand to 4 loud crash sizes – 18", 21", 24", and 24" Ultra.